Bruce Smith began his journey of becoming a successful professional fashion, portrait and nudes photographer back in the early 1980s. This blog will cover some of the stories that tell of this journey. Bruce wrote these stories to help you to understand what it is that he has done to achieve the status that he has of “Legendary Fashion Photographer” explaining his own philosophies involved in the creating of his images and what it is about them that people respond to, this will give you an insight in to what it is that he teaches you during his photography courses in how to become a successful professional photographer shooting fashion, portraits or nudes photography. As a child I was very much a loner, quiet, shy and introverted. Lacking in communication skills or for that matter even the desire to communicate, I was for a long time lost in my own world. In this world you can not stay inside a bubble so I began an unknowing journey of expressing myself through my photographs. I call this “Being The Weird Kid” stuff, an essential attribute of many create people. After finishing my degree in graphic design I started working as an assistant in a commercial photography studio near to my home in Liverpool. The heads of the studio saw my graphic and photographic work that I had produced as my course work for my degree and offered me an interview to be a studio assistant. I got the job. 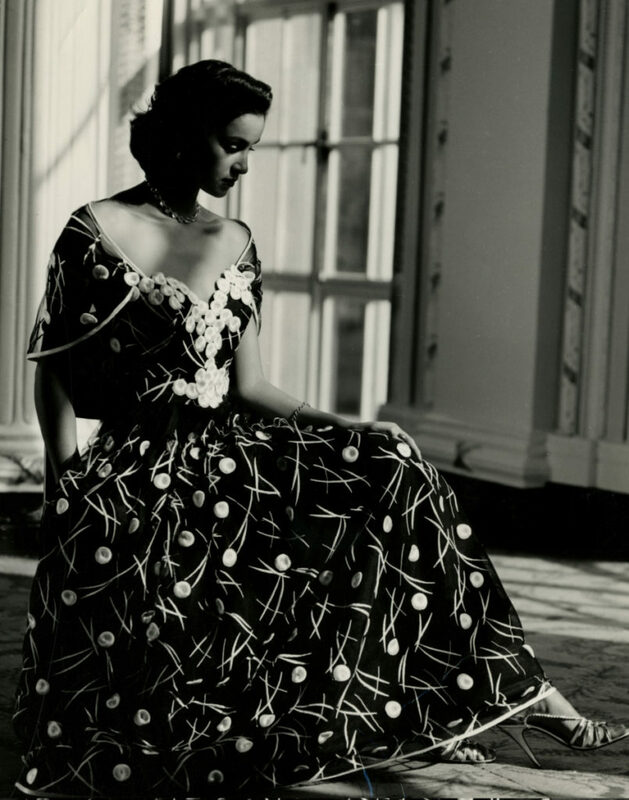 Image featured was one of Angela Sarron shot for Helen Anderson Designs, a famous fashion designer from 1960’s to 1990’s who used to design outfits for John Lennon, Helen sold her ladies gowns in stores like Harrods and Selfridges. Upon meeting an amazing model called Angela Sarron (featured on this image) in a night club, I asked her to model for me, the response I got was the usual cold shoulder. A few months later we met again, this time at her model agency, I was there shooting the agencies models head shots. “I am sorry” Angela pleaded, “I did not realise you were a bonafide photographer, I thought you were trying to pick me up” This began an adventure in setting up a test shoot with Angela. Whilst working at a London studio where I was not shooting my own work, I would hit depressions that could only he healed by shooting my own images. So every so often I would set up test shoots, this image was shot after a period of four years without shooting any of my own work, it was the chosen image for The Fashion Acts exhibition mentioned. When I went into see Catherine Rayner, I noticed on the walls of Catherine’s studio in Parsons Green, London were photographs of Catherine’s gowns that had been taken by my hero’s of fashion photography, David Bailey, Terrence Donavan, Patrick Litchfield and Norman Parkinson. I shot this image of Nigel Barker (now a celebrity photographer in New York and TV host for America’s Next Top Model) in the deserted Kashbah Ellouze in the Atlas Mountains in Morocco for a luxury clothing brand from Vienna. The story of how I came to shoot all over the world for international luxury clothing brands. Image featured was one of three images that became 48 sheet posters and point of sale images in every Haggen Das cafe around the world. Being respected for your knowledge and experience has such great value. 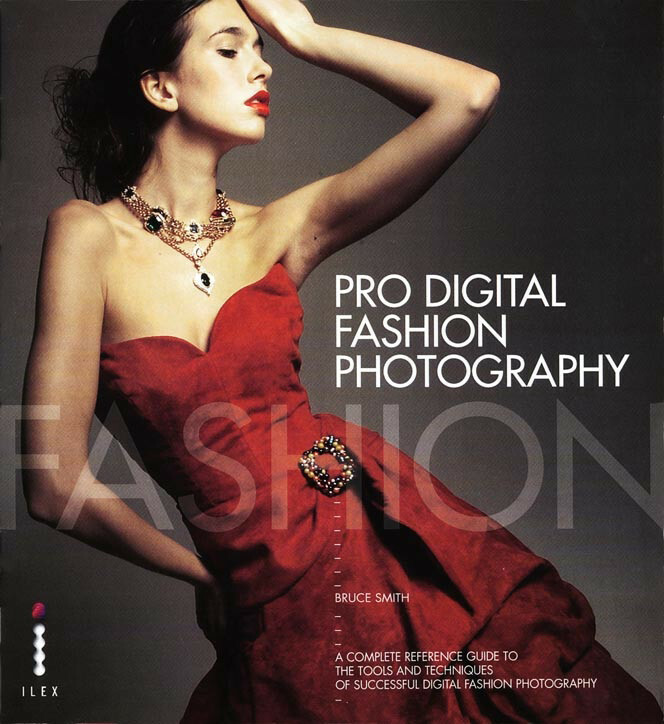 Pro Digital Fashion Photography A Complete Guide, the first professional level how to shoot digital fashion photography book in the world. Published in the UK, USA and China. To be considered as a heavy weight with enough knowledge to educate other photographers.